We are dedicated to providing the highest quality Epoxy Flooring to our customers. 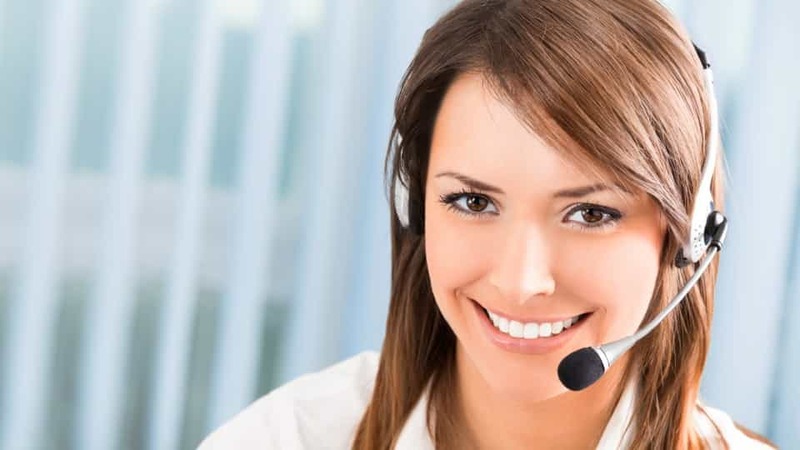 Our floor specialists are uniformed employees that have been skillfully trained to make your floor look beautiful and provide a long lasting finish. From a front porch entry way to a 5000 sq ft hangar; no scope is too large or too small. The key to a successful job is the proper preparation of the floor. Profiling using commercial grade equipment, the team can bring most concrete floors to life. We use Industrial Diamond Head grinders to remove any existing coatings and Commercial Ultra Duty Cyclonic Vacuums to keep dust to a minimum while achieving the proper profile for the epoxy installation. Then we complete the preparation by filling in any cracks and large chips and divots with epoxy patch and Poly Urea fillers. Our Epoxy Flooring product is best in class with excellent wetting properties. This allows it to dive down deep into the concrete surface for maximum adhesion. The epoxy flooring materials we use are professional grade which means you can’t buy them at the local big box store. Our product is also LOW VOC and the odor dissipates quickly. 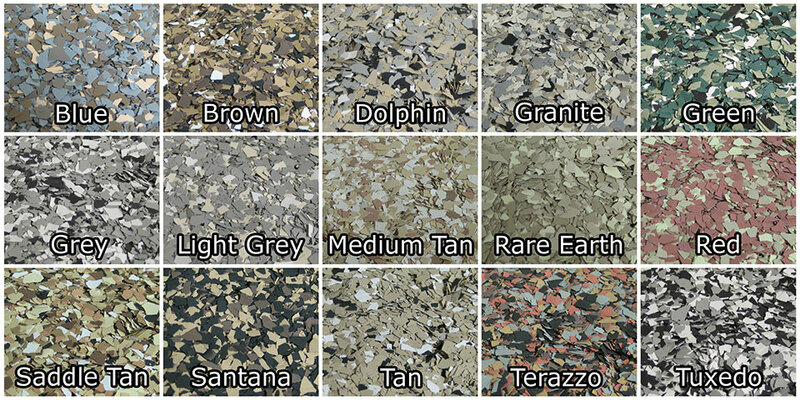 There are many available flake blend colors to choose from. 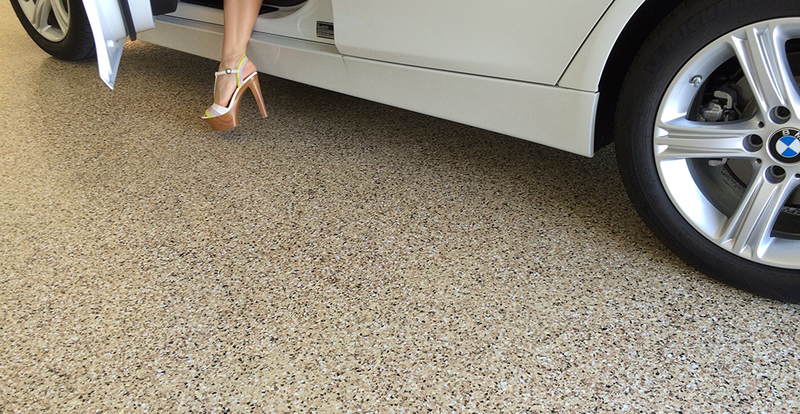 From standard ¼” to 1” sizes and also new Brindle Flake which has the appearance of granite or stone when applied. 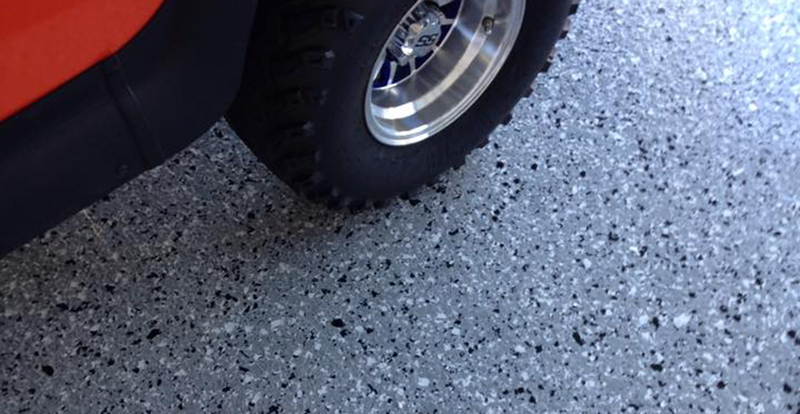 We also install Metallic Epoxy which resemble a showroom finish that offer a modern, upscale seamless floor that will surely set your project apart from others. Here are some of the advantages to an Epoxy Flooring finish. Want to see what it will take to remodel your entire garage?